Bihar Legislative Assembly Secretariat has released the Shorthand Exam (Reporter, Personal Assistant, and Stenographer) Admit Card on its official website. The shorthand Hindi typing test will be conducted in the Kruti Dev font. Bihar Legislative Assembly Secretariat has released the Shorthand Exam (Reporter, Personal Assistant, and Stenographer) Admit Card on its official website. The candidates who have applied for the exam should visit the official website and download the admit card to appear for the exam. The shorthand Hindi typing test will be conducted in the Kruti Dev font. All important details regarding the exam will be mentioned on the admit card including Exam centre, exam timing and venue. Download the admit card from the official website and check the details to appear for the Bihar Legislative Assembly Secretariat Shorthand Exam. Visit the official website on Bihar Legislative Assembly Secretariat. 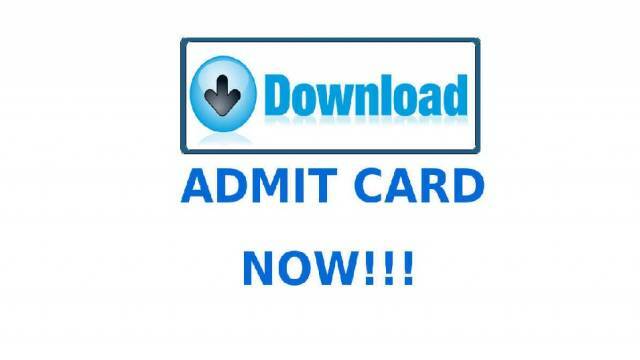 On the homepage, click on the 'Click here to download Admit Card for (Adv. No.-03/2018)' link. Remember to bring the printout of your Admit Card at the examination centre.